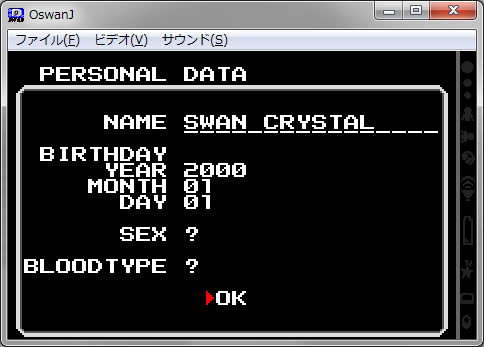 Please update the emulator. 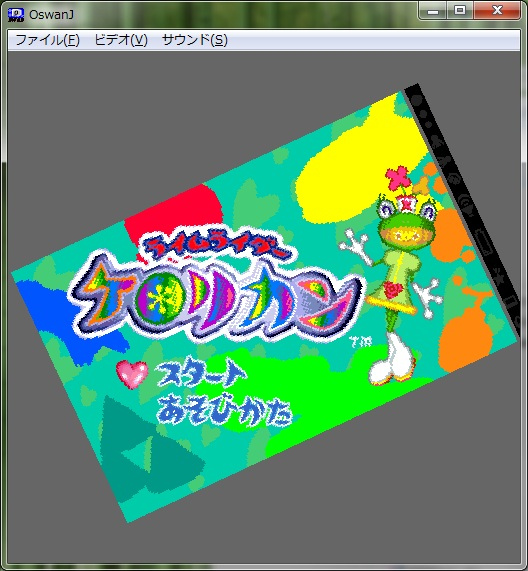 It is the best emulator out there. THUMB UP! Everything is fine but Rockman EXE - N1 Battle (Japan) is unplayable! Error: 80010001. WSCamp can play this game just fine. 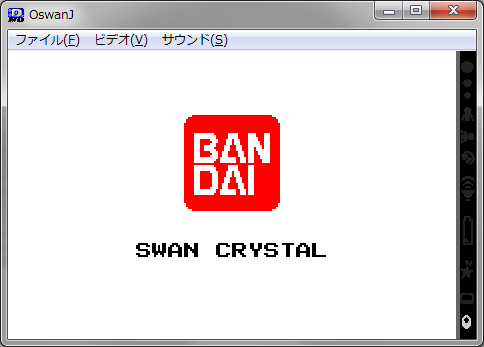 Ummm, the problem is that the menus are in Japanese, Oswan”J”- but you can figure them out by trial and error. It might be annoying to English speaker. You should make Oswan "E" for an English speaker and we will be very grateful to you. :-) A source ? Curiosity.